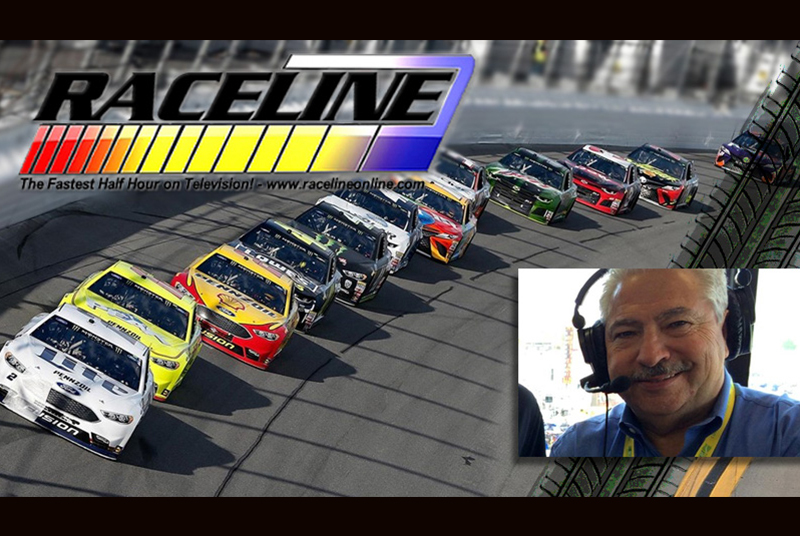 Raceline was started in 1993 by Joe Moore, a veteran of Motor Racing Network, the nation’s largest independent radio network. After a year of covering local racing, Raceline started growing to cover the Sprint Cup Series as well and grew to include several regional sports networks along with its home station of WPEN. Since Joe was traveling to all the NASCAR races, he just brought along a cameraman and they did reports from all the major racetracks. Raceline features Sprint Cup Series drivers and crew chiefs each week, reviewing past races and previewing upcoming events. It is the longest-running NASCAR show in the country and continues to grow with more stations and networks coming on each month. Raceline is produced in HD, 52-weeks a year in studios in Chesapeake, Va.